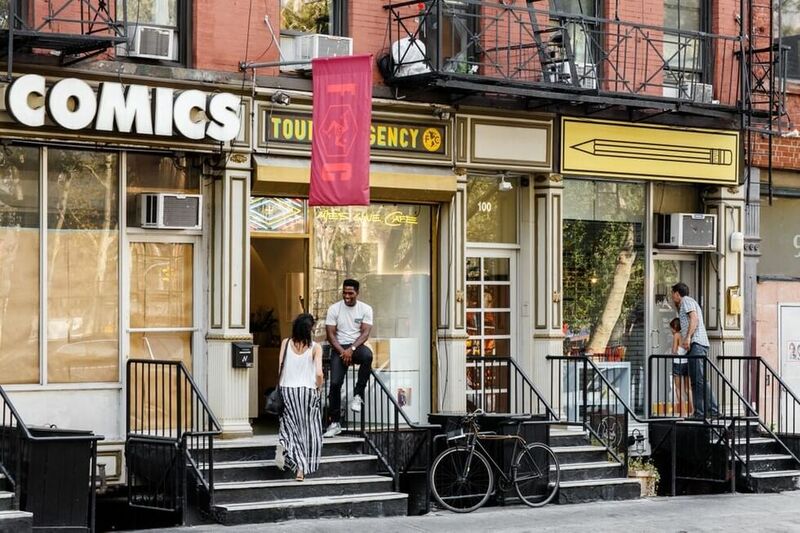 High Tide partnered up with Mes Que Football Cafe in the Lower East Side to create a suite of emblems and seals inspired by European soccer clubs. 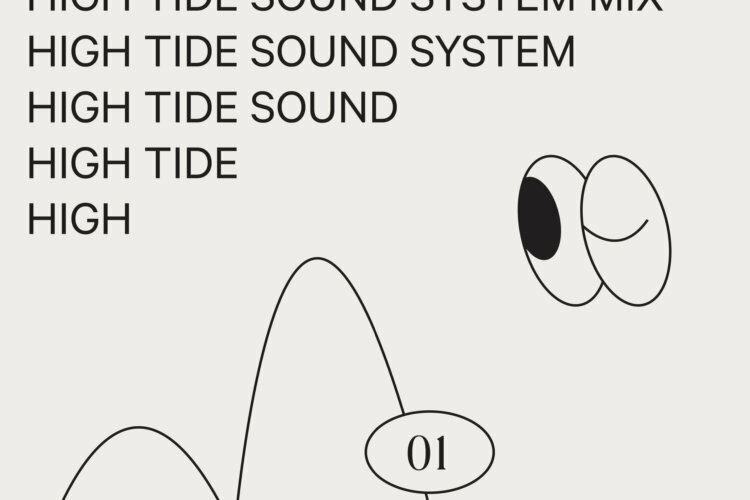 High Tide is releasing a monthly playlist curated by a mix of artists and creatives. Follow us on Spotify at hightideny to listen along. We’ve released our seventh volume of High Tide Sound System featuring tracks by Etta James, Brenton Wood, Tommy James & The Shondells, The Isley Brothers, and others. Playlist curated by Thomas Brenneck of Dunham Records. Follow us on Spotify at hightideny to listen along. Artwork created by Stefhany Yepes Lozano. 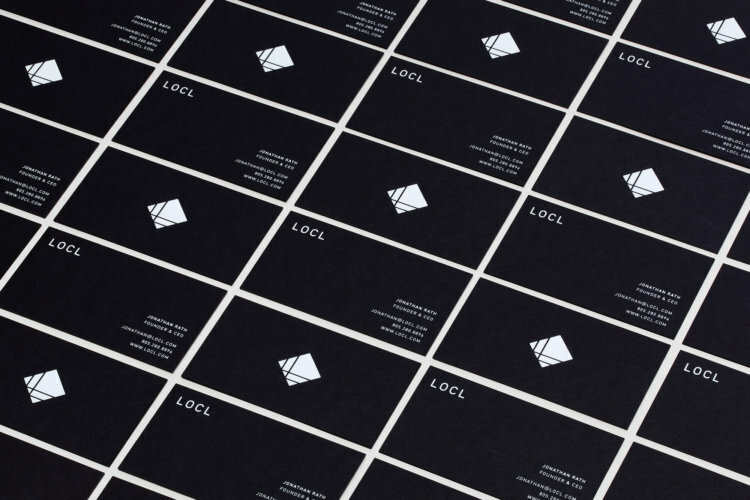 LOCL is a premium lifestyle brand focused on creating the finest surfing apparel in the world. Keeping in line with the founder’s unwavering commitment to product quality, innovation, and experience, High Tide created a visual identity that imbues the sophistication of high-end luxury labels with the passion and purpose unique to global surf culture.